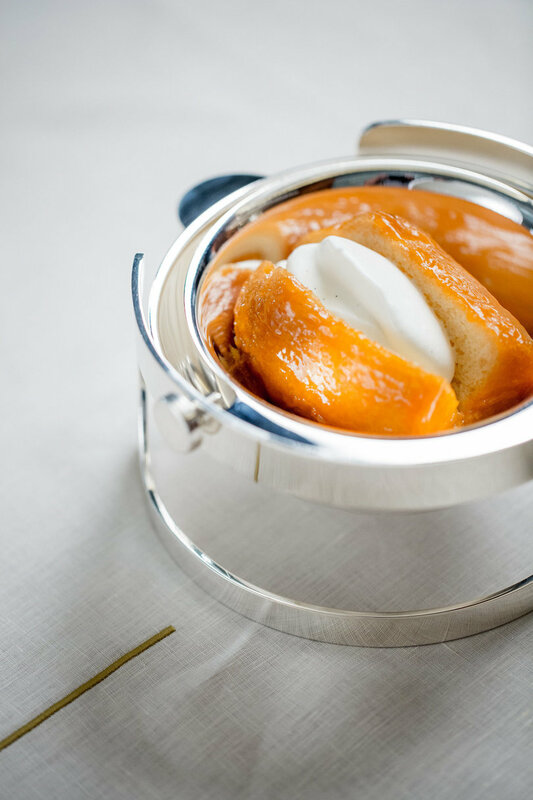 Paying homage to the great traditions and savoir-faire of French gastronomy, Alain Ducasse at Morpheus redefines fine dining with a contemporary vision. 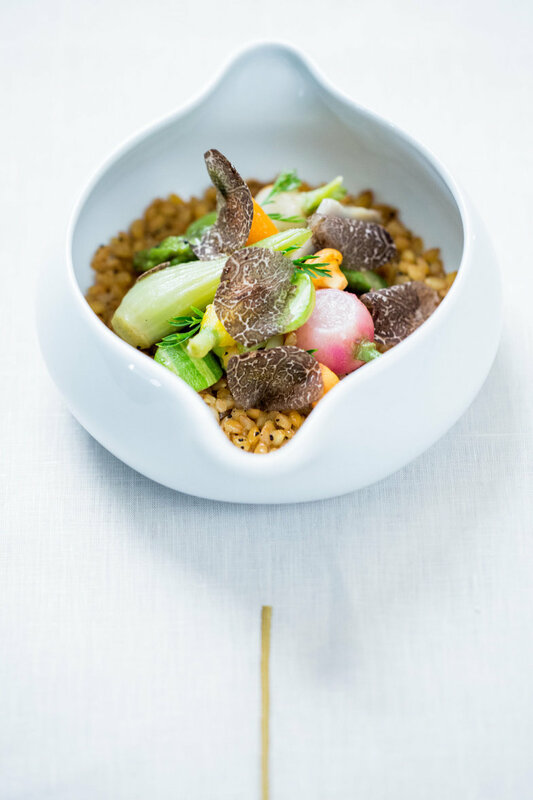 It is a place where taste is the restaurant’s raison d’être and the ultimate criteria of success. 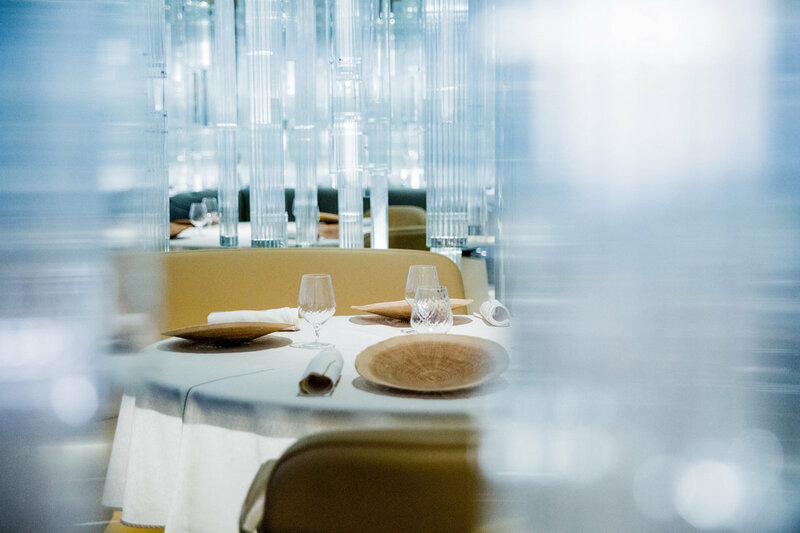 Alongside dining establishment Voyages by Alain Ducasse, and a bar, the restaurant serves as one of the few places in the world to possess an unparalleled presence from the gastronomy pioneer. The restaurant is located in Morpheus, the newest hotel and luxury destination by Melco Resorts & Entertainment. 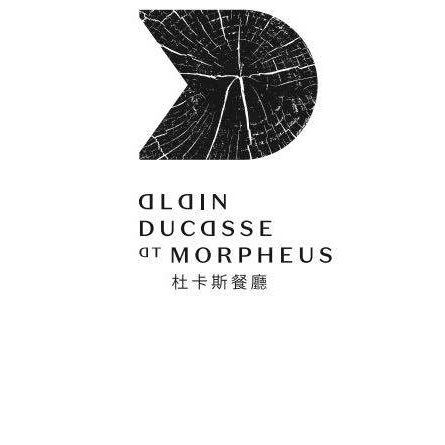 Alain Ducasse at Morpheus sources from the best regions and harvested at their optimal time, highlighting a deep appreciation for nature and an intimate understanding of the seasons. 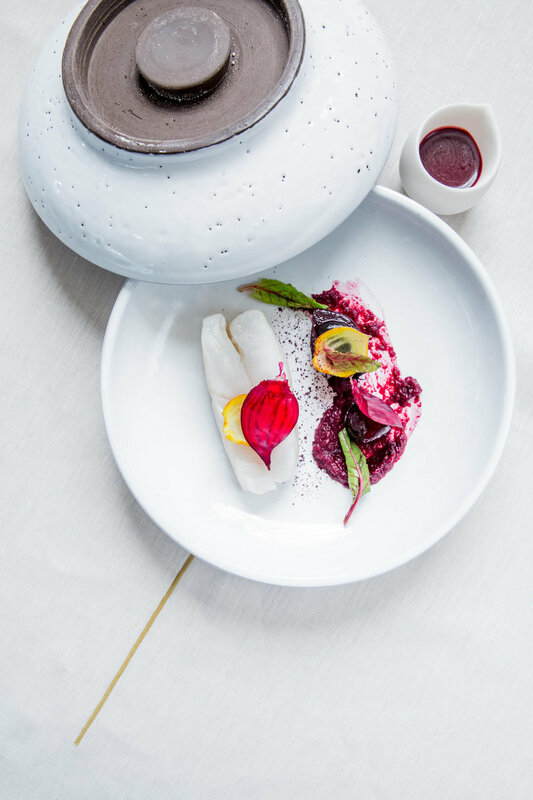 Sourcing from small-scale farms and line-caught fish, the restaurant ensures unparalleled quality and a distinctive tasting experience.